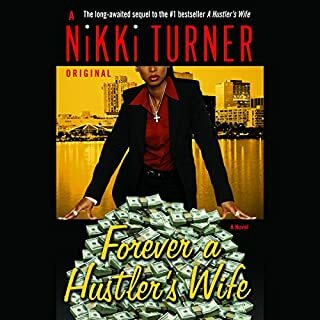 Forever A Hustlers Wife...was a great read... a must read for the reader of the first book a hustlers wife. 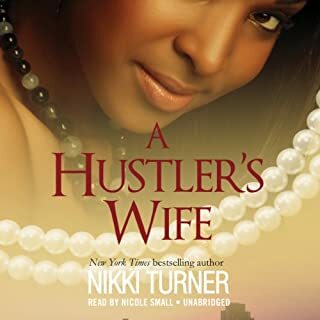 nikki turner brought her characters alive with the stroke of a pin...the narration was done very well . i reall enjoy the book. Niki Turner thank you for the read. great detail..i feel like i know each character. amazing job !!! cant wait to see the movie..